Fully furnished serviced private luxury villas in the heart of Canberra available for short 2 nights to medium up to 6 months term stay . Whether you're travelling for a business trip or recreation, stay in class and comfort in distinctly appointed accommodation suited for astute executives. Two story, three bedroom, two bathroom villas, each with study and private gardens. Dickson is set 2.0 km from Canberra Centre. 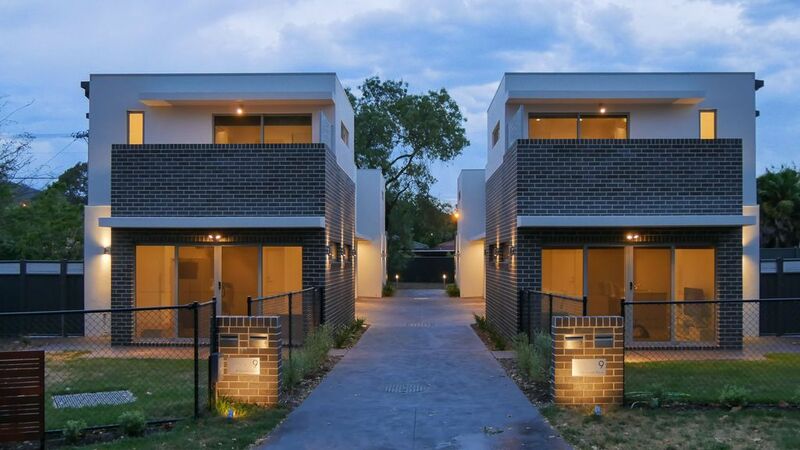 Close to public transport and walking distance to Braddon and the City. Canberra international airport just 15 minutes away. Max occupancy 4. Families and Corporate guests welcome. Strictly No Groups or share housing allowed and No Smoking on the property.